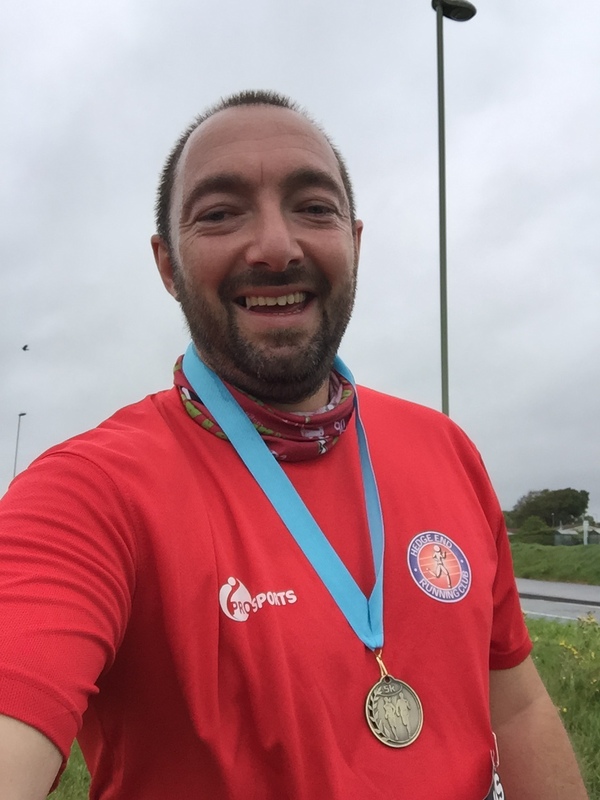 Gosport Golden Mile and 5k – Good run but a little wet! This morning was my first run in a few weeks due to illness and work getting in the way so with some trepidation woke up and checked outside. Yep, perfect conditions for a seal or an otter! 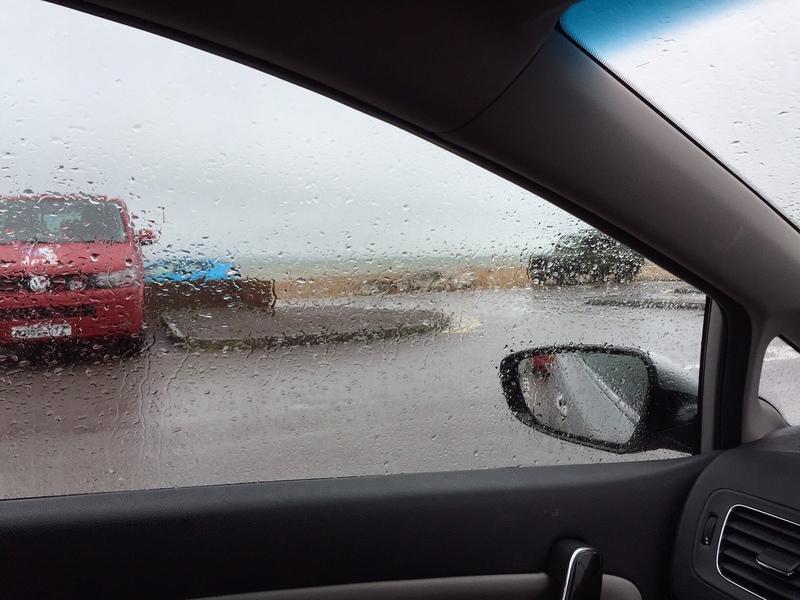 Lashing wind and rain…. I, then by chance met some fellow hedgies from Hedge end Running club who were lovely and we hid away from the weather until the start. The race itself was good, aside from the rain, sea waves hitting you and wind, but actually the weather made it fun in a weird way. The course was about 1.5k along the sea front which was lovely, 1.5k round the fort (on shingle) and then back ! Actually, looking at the maths, that may be why I got a pb as was only 4.5 but my watch said 5k so I’m taking it! Really nice camaraderie amongst the runners, determined face on to get it done and get back in the warm and some really good support from the marshals! Thoroughly recommend this race for anyone thinking about it!